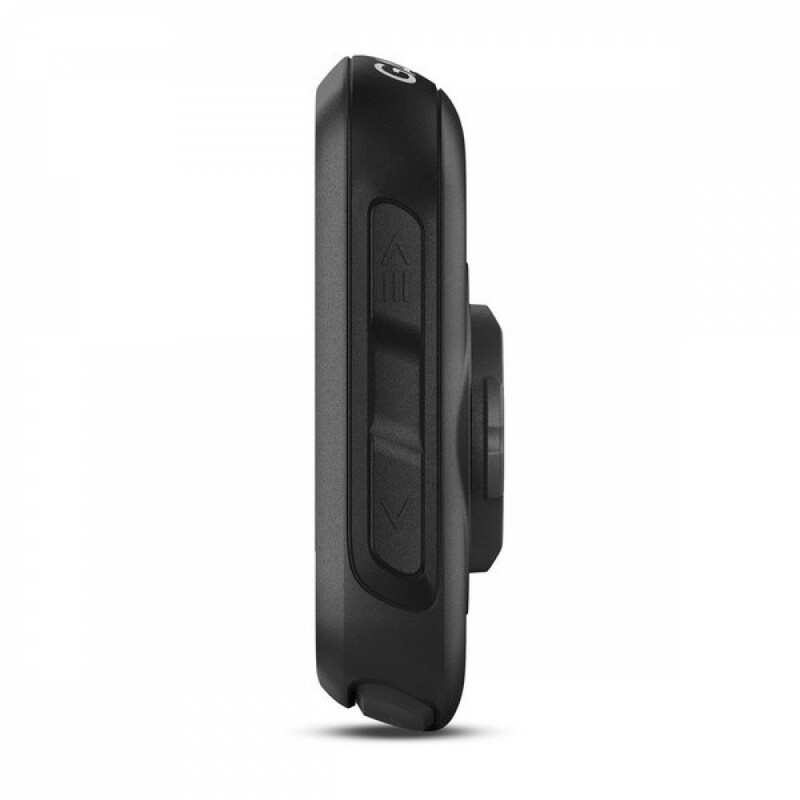 When using a compatible device, Edge 130 lets you keep your phone safely tucked away and still stay connected while you’re on the bike. 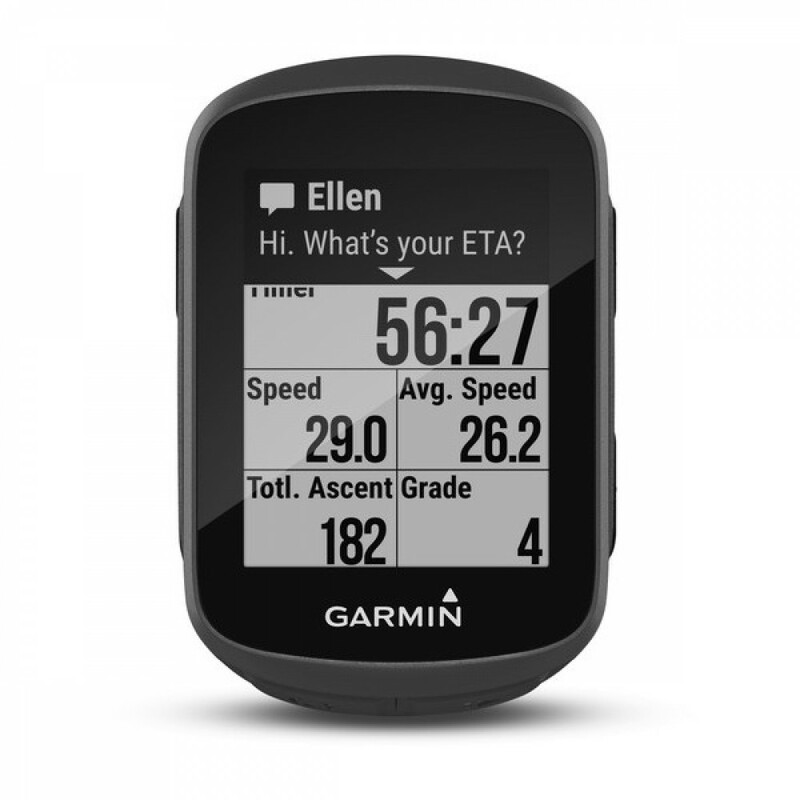 Text messages will appear on your device screen so you can see them at a glance and keep right on riding. 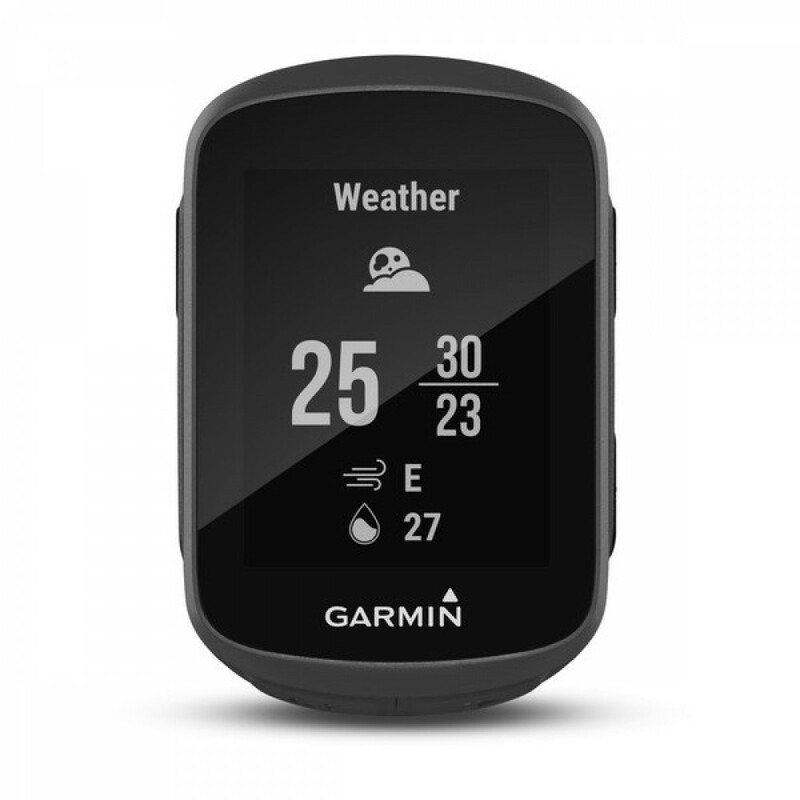 Know if you’re about to get rained out by using the weather page to keep tabs on current weather and forecasted conditions. 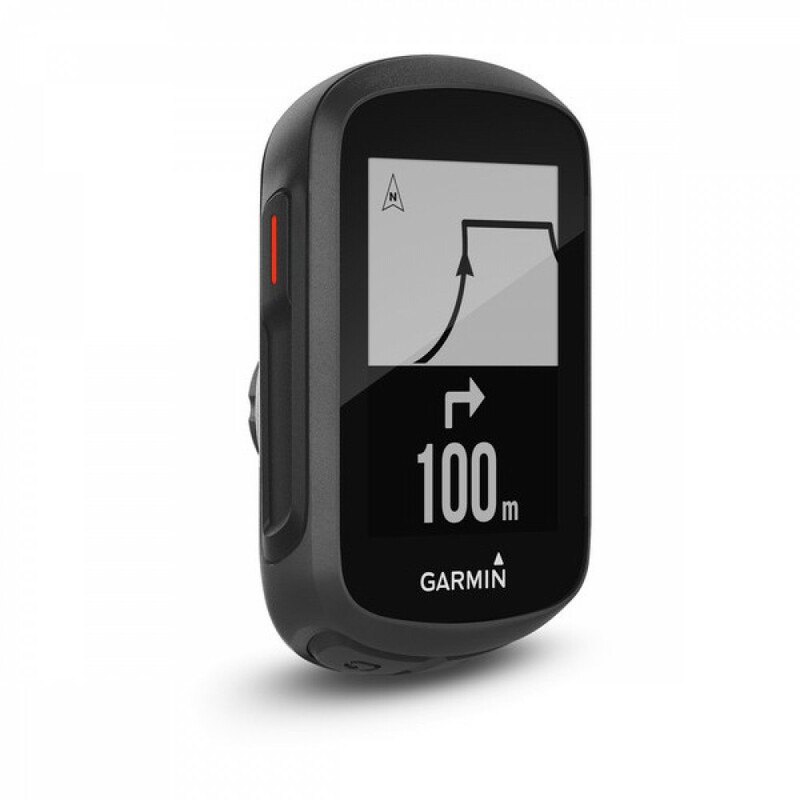 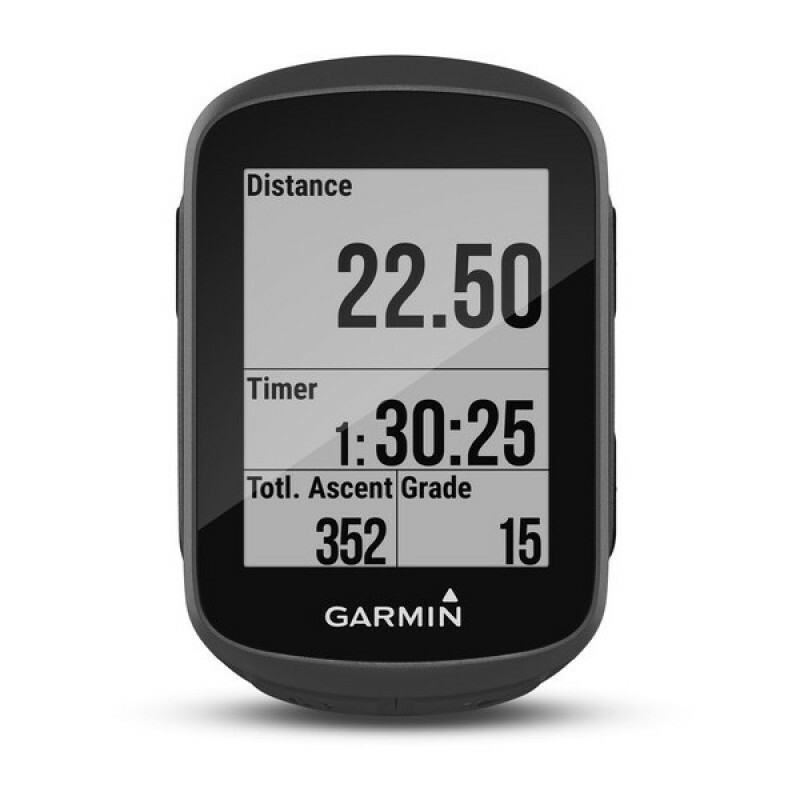 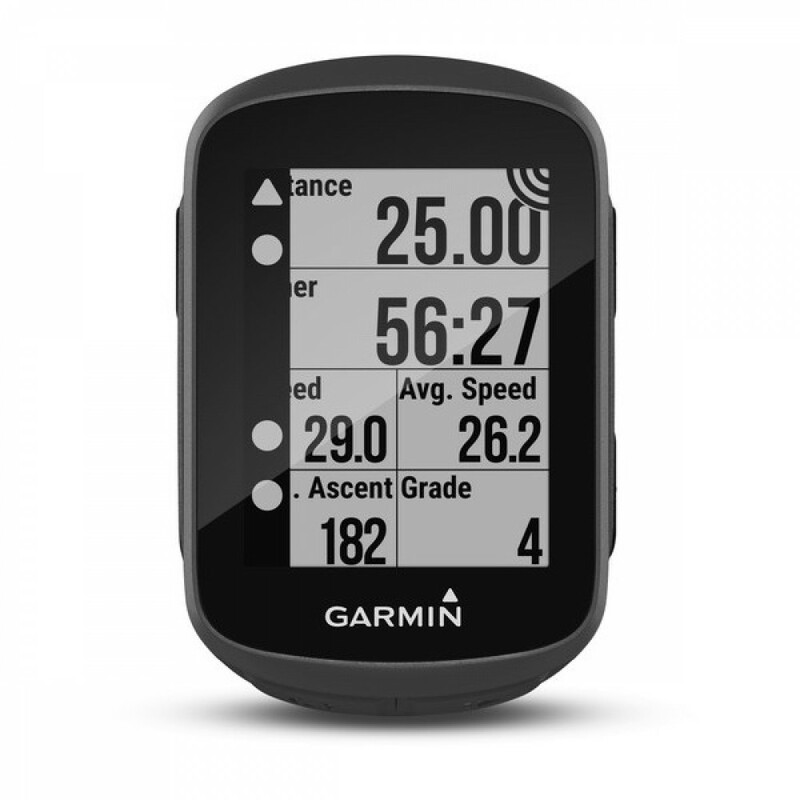 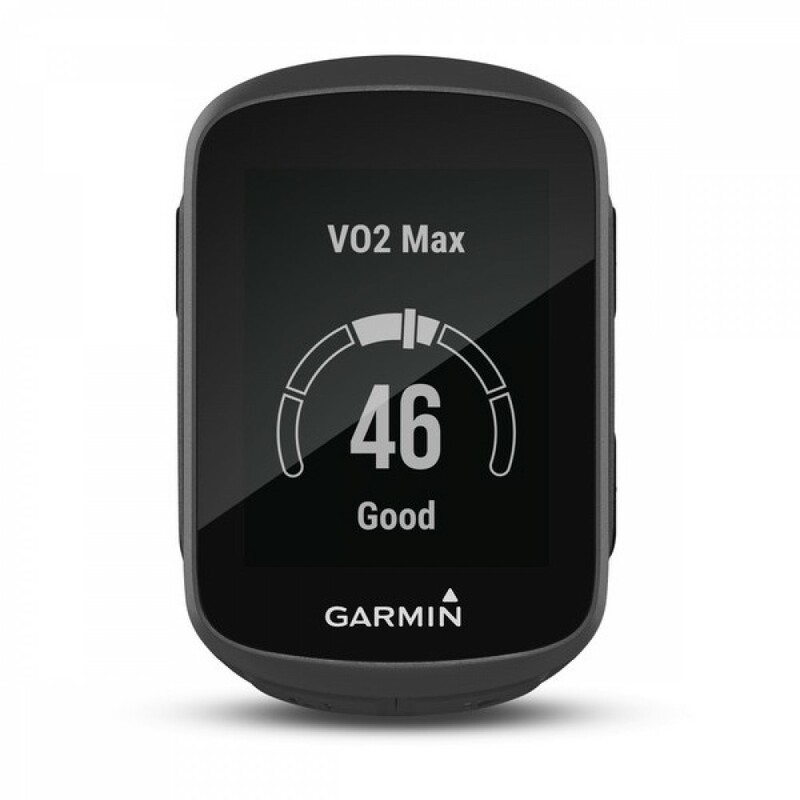 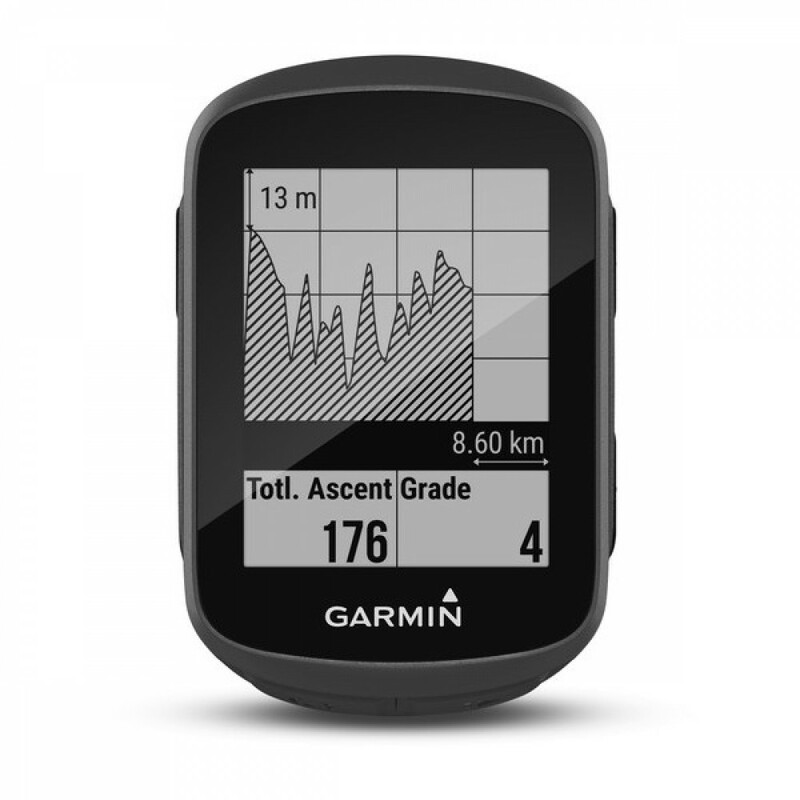 And remember — you can automatically upload your rides to the Garmin Connect online community, and even customize your device from our Connect IQ™ store by downloading configurable data fields such as the GU Fuel Reminder or Strava Relative Effort. 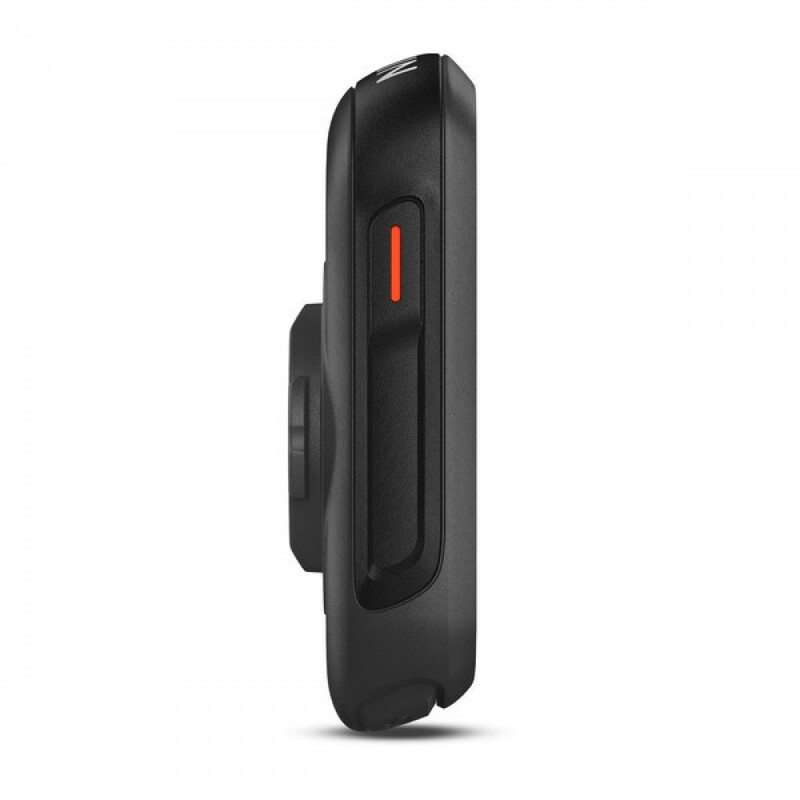 Connected capability: LiveTrack, weather, Assistance, Connect IQ data fields.